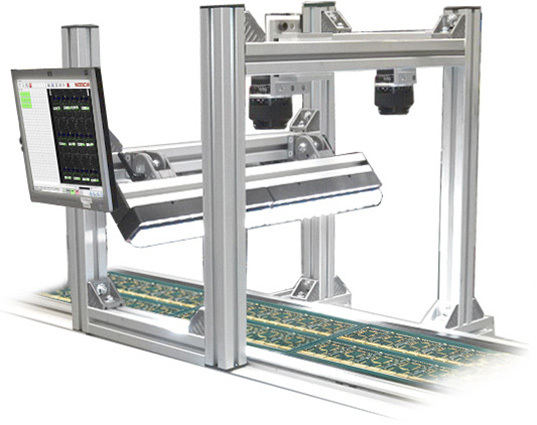 In addition to our extensive array of configurable standard products, Omron Microscan designs and develops high quality custom engineered solutions to meet specific customer and industry needs. Our auto ID and machine vision experts can pair our products with customized firmware, electronics, optics, or mechanics to create an optimized system to meet the most complex applications and critical customer needs. 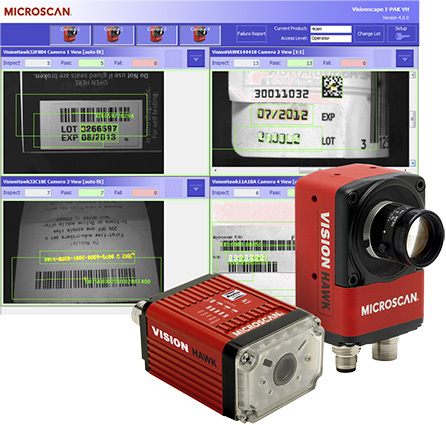 Plus, Omron Microscan has developed specific industry solutions that are now offered as standard products. Put Omron Microscan’s solution engineering team to work for you. 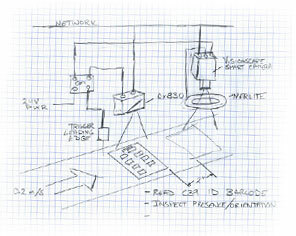 Please contact us with the details of your track, trace, and control challenges so that we may help. For the latest in barcode verification solutions, please review our customized print quality inspection systems. Proven choice for applications requiring inspection, date and lot tracking, symbol verification, and more. I-PAK® is 21 CFR Part 11 compliant.